Happy Monday, everyone! 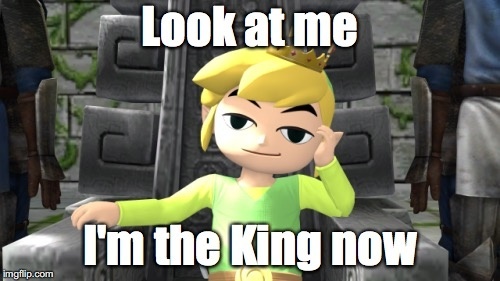 I hope your bodies are ready for another Zelda Dungeon Caption Contest. As you may have seen last week, the contest will be focusing less on Breath of the Wild screenshots and more on random images I’ve collected over the past year. 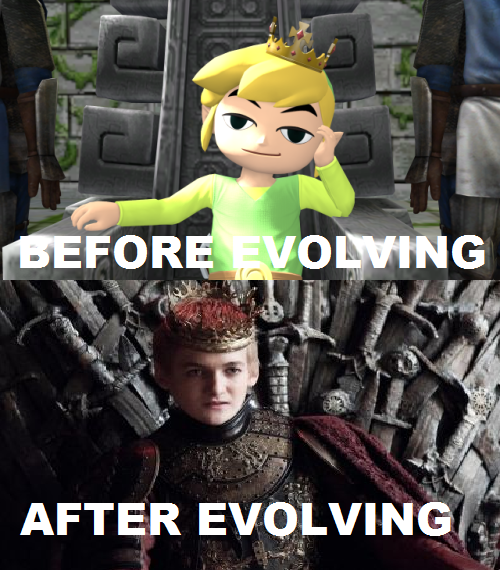 Some of our images may not even be from the series at all; they might just be Zelda-related in some way. 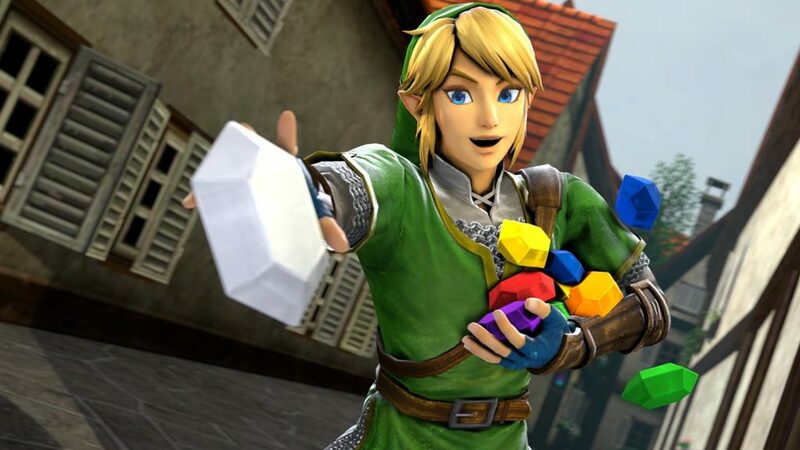 Take this week’s picture for example, which comes to us not from a Zelda game, but a hilarious Zelda animation video. 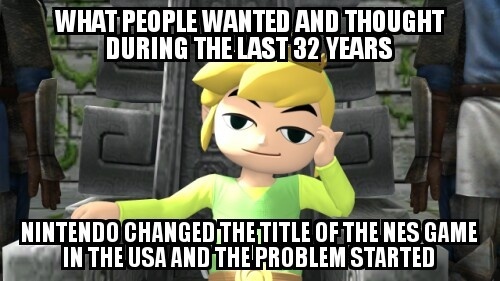 Toon Link took his rightful place on Hyrule’s throne. Shout out to animator Callegos.